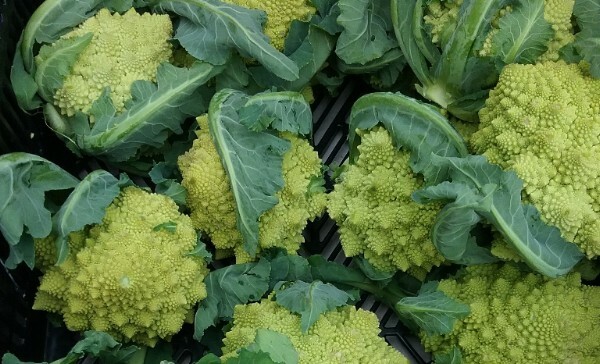 New line: The spiral florets of bright green broccoli romanesco are almost too fascinating to eat, but treat them like cauliflower and they’re delicious. 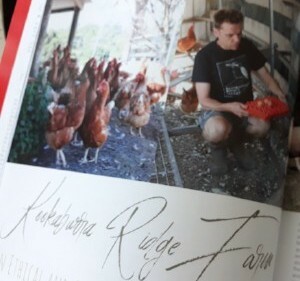 Find them with Peninsula Fresh Organics at Coburg, Kingston, Veg Out, Alphington or Eltham this weekend. Plant ahead: Bacchus Marsh Seedlings propagate a wide variety of plants, raised outdoors to be hardy, but their native range is a stand-out. This weekend is your chance to choose winter-flowering trees and shrubs at Golden Plains, Euroa or Woodend. 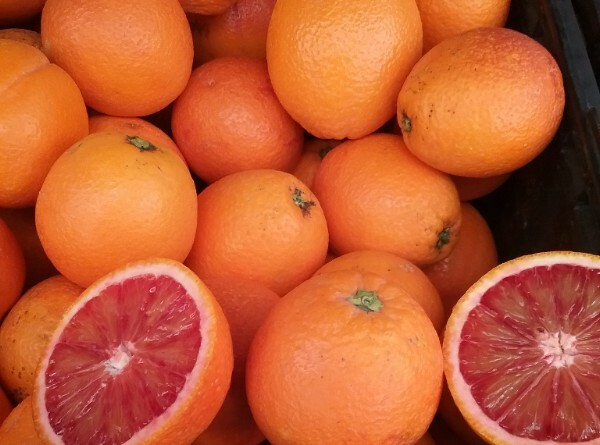 Marmalade time: Sevilles, tangelos, and blood oranges are all excellent for marmalade-making and The Orange Lady has them in season right now. Fill your bags at Carlton, Veg Out, South Geelong or Flemington. 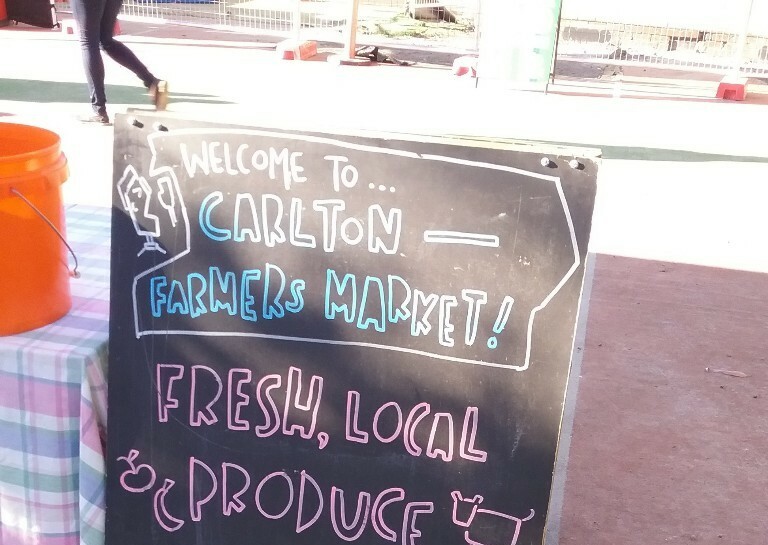 With a playground and open spaces for running around, Carlton Farmers’ Market is a great place to shop with the kids. Fill a bag with favourite citrus from The Orange Lady and buy buckets full of freshly-made yoghurt from Tarago Valley Organics. Choose from Sugarloaf Produce’s gorgeous display of market garden vegies, and then tuck a bouquet of flowers from Club Creek Bulb Farm into the basket. 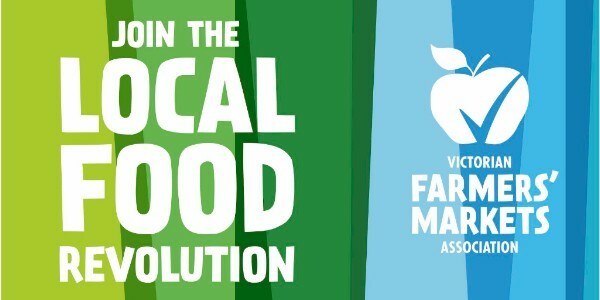 Bring your own coffee mug and reusable bags to the market, and make a positive impact on our local food system and the environment! 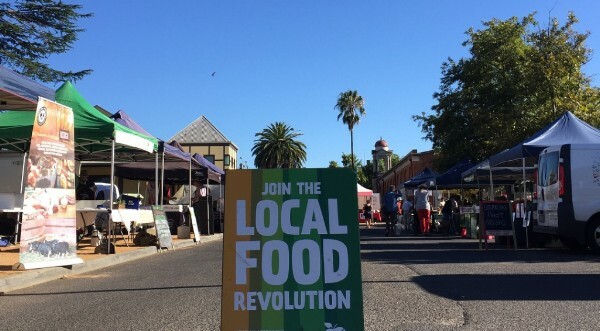 Castlemaine (this week) and Bendigo (next week) Markets will match dollar for dollar all Raffle proceeds from their markets and donate the money directly to https://www.buyabale.com.au/ to help struggling farmers feed their stock in NSW. The equivalent of 2 billion 1-litre single-use plastic bottles of milk are used and discarded in Australia each year - it’s an issue that needs some urgent redress. As a milk producer, we no longer wanted to contribute to this mess. We need to find a better way. We've been trialling our 1-litre organic milk in returnable, refillable glass bottles at Farmers’ Markets, and the response has been overwhelming. It's time we scale this thing up, to make our milk in returnable glass more widely available. We'd welcome your help. The more funds we raise, the more milk we can bottle in returnable glass! 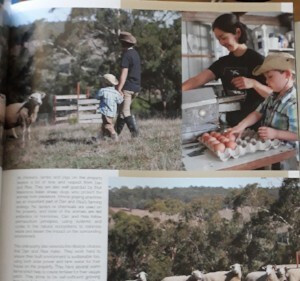 We are very excited and humbled to be featured in the Winter edition of "Gippsland - The Lifestyle Magazine". 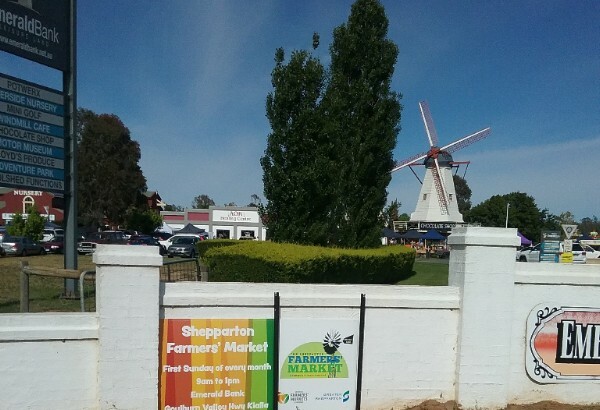 Dan will be selling our amazing fresh lamb and incredible mutton small-goods at Alphington FM this Sunday! cumquats, grapefruit, kiwifruit, lemons, limes, mandarins, nashi, olives, oranges, rhubarb. Asian greens, beetroot, broccoli, brussel sprouts, cabbages, cauliflower, carrots, celery, celeriac, fennel, Jerusalem artichoke, kale, kohlrabi (green), leek, parsnips, potatoes, pumpkins, silver beet, spinach, spring onions, swedes, turnips, witlof.